Stéphane is a biostatistician with 14 years of experience in the pharmaceutical industry. He holds an MSc in statistical engineering with a specialization in biostatistics from the Ecole Nationale de la Statistique et de l’Analyse de l’Information (ENSAI, France). After completing his MSc, Stéphane worked 10 years as a statistician in Novartis France. He was primarily dedicated to statistical activities for Phase IV clinical trials, non-interventional (including post-filling) studies and temporary authorizations for use. Stéphane then worked as lead biostatistician in a small-size CRO, where he managed projects on phase I to IV clinical trials and non-interventional studies. In these positions, Stéphane acquired technical and management skills in all aspects related to the statistical conduct of clinical studies: study planning (e.g. statistical section of protocols, sample size determination), statistical analysis (statistical analysis plans, statistical programming), validation, interpretation and communication of results, as well as project and team management. He has worked in various therapeutic areas, including cardiology, metabolic diseases, transplantation, infectious diseases, ophthalmology, oncology, rare diseases, pneumology, rheumatology, neurology, immunology, and medical imaging. Stephane coauthored, as lead statistician, a number of peer-reviewed articles and communications in scientific conferences. 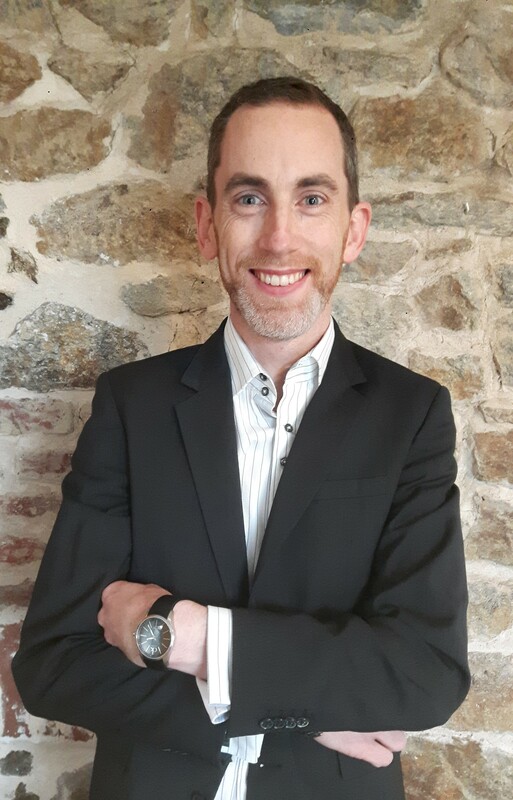 Stéphane joined Modus Outcomes in January 2019. As a senior statistician he leads and provides statistical expertise for our international PCO research projects with a primary quantitative component.